Apple is set to unveil its next iPhone next month at an Apple Event reported to be held September 10, 2013. A report by Ina Fried of the Wall Street Journal "All Things Digital" blog attributed the date to unnamed sources. That date would occur on the second to the last day of the IFA consumer electronics trade show being held in Berlin, Germany from September 6-11. Samsung is expected to announce its Galaxy Note 3 at the show, and HTC may release its own "One Max" phablet. @DanielEran Yeah, the 10th is the day before IFA Berlin ends. Everyone will forget what was announced there. The event is expected to officially release the redesigned new iOS 7, which Apple says will support the existing iPhone 4 or later and iPad 2 or later models now being sold, as well as the 5th generation or newer iPod touch. 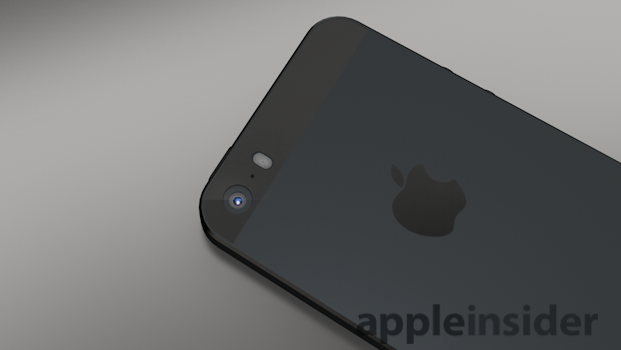 Apple is expected release an enhanced new iPhone 5S with a similar form factor to the existing iPhone 5. 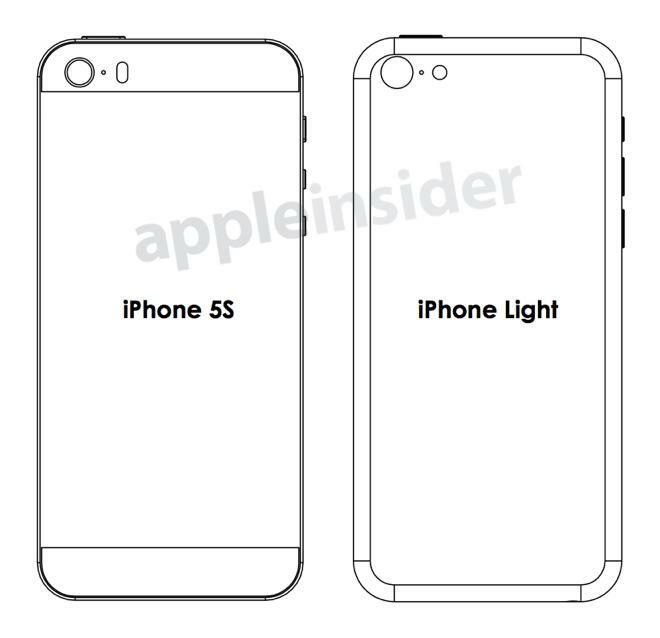 The new iPhone 5S is expected to introduce enhanced new features thought to include a camera with potentially a dual LED (pictured below), a faster processor, and potentially the fingerprint sensor technology it acquired with AuthenTec. 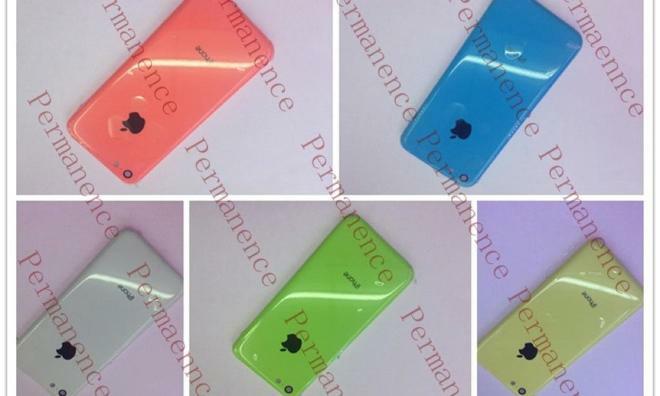 Apple is also rumored to potentially release a new iPhone 5C aimed at entry level users, sporting cases in multiple colors and a lower price targeting first time smartphone buyers. 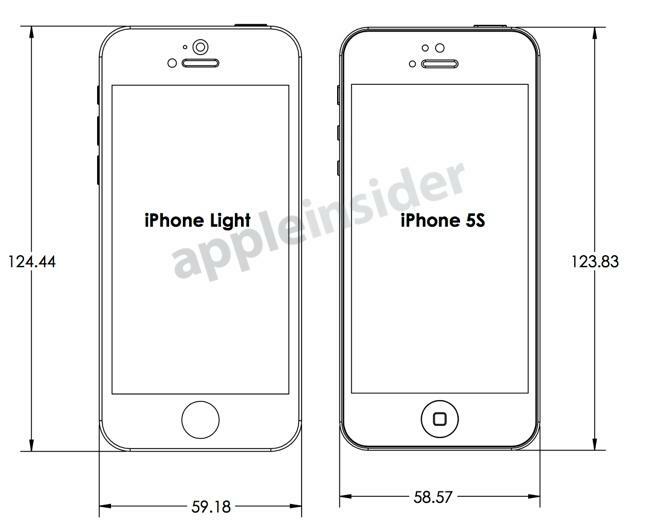 Leaked schematics that appeared in June depicted a new low-cost iPhone model that would be a hair wider and taller than the iPhone 5S. The documents also suggested that the new low-cost iPhone will be about 0.8 millimeters thicker than the iPhone 4S, with back edges that are rounded off, similar to the iPod classic. The back of the "iPhone Lite" was depicted as having an iSight camera, rear-facing microphone and single LED flash, differentiating it from the iPhone 5S, presented as having a pill-shaped design housing a dual-element flash for greater brightness. 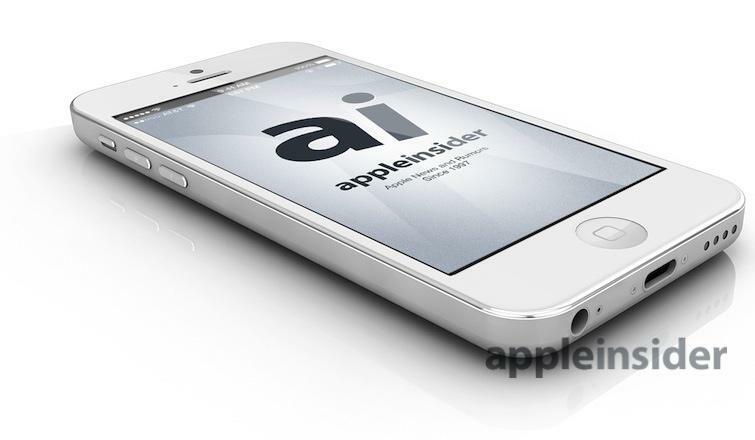 The "Lite" iPhone 4C model may be used to replace the older iPhone 4 as the company's entry level iPhone. 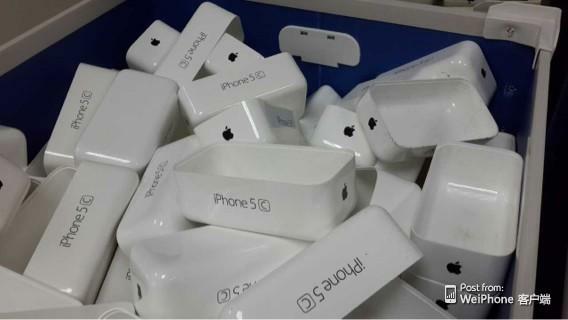 Apple is expected to capitalize on the continuing, strong performance of iPhone 4, which is now nearly three years old. A revamped iPhone 5C, also referenced in rumors as an "iPhone Lite," could provide Apple with a more modern but still entry level priced device with support for features introduced after the iPhone 4 was developed in 2010. Apple's chief executive Tim Cook referenced lower iPhone 4 pricing a significant factor in the "unusual" growth in iPhone sales in the June quarter, noting that "with the moves that we made on [iPhone] 4 and with iPhone 5 continuing to be the most popular model, we saw very strong sales in several of the emerging markets, sort of pre-pay markets." Cook later added that "what we've seen is that the number of first time smartphone buyers that the iPhone 4 is attracting is very, very impressive. We want to attract as many of these buyers as we can and we saw that beginning to happen toward the end of the Q2 timeframe, as I'd referenced on last quarter's call, and we did that on a wider spread basis, offered more affordable pricing on a wider scale basis this quarter, and continue to be very happy with what we saw. "Where iPhone 5 continues to be the most popular iPhone by far, we're really happy to provide an incredible high quality product with iPhone 4 running iOS 6 to as many first-time smartphone buyers as we can, and I think it's proven to be exactly a great product for that buyer."